I have been watching the Friday Night With Friends posts on Cheryll's blog, wanting so much to join in but up until today I just felt it was too hard to commit some time to it. Well, as you would have read in my previous post NEWFO # 1... things will be changing here at Aunty Henny's!! As Fred has now completed the chemo treatments, I feel there is definitely a different atmosphere in the home and I feel somewhat "released" (not sure how to explain that!) Of course, it's early days but anyway, it's just different and therefore I feel so happy to finally link up with Cheryll and join in on the Friday Night With Friends. So, what will I be working on I hear you ask??? Poor little Maisy's Teddy Quilt is STILL under the presser foot where I left it some weeks ago (before the horrible heat set in) so I will try and get the quilting finished on that. Today I went out to my friend's home for a morning of coffee and chat (supposed to be sewing but didn't have anything to take!) so you could say I have also had a Friday Morning With Friends!! Thanks Morag and Sue!!! 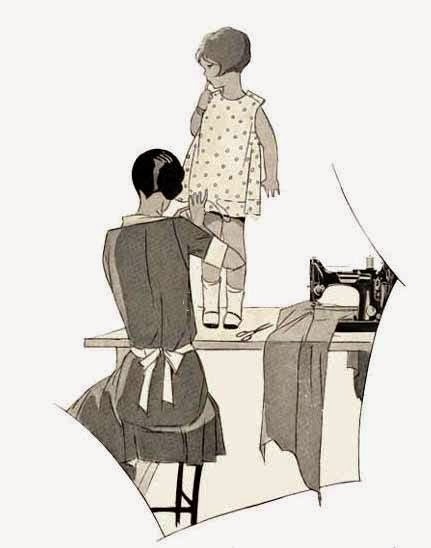 I feel all inspired to get into some sewing again! Oh how good Fred has completed his chemo. No wonder you feel relieved..
Sew nice to have spent some time with your friend this morning and pleased you are sewing along with FNwfs too.